Eric Przybylko focuses his practice at DHC on commercial litigation. His experience includes securities, contract, products liability, employment, bankruptcy and antitrust matters. 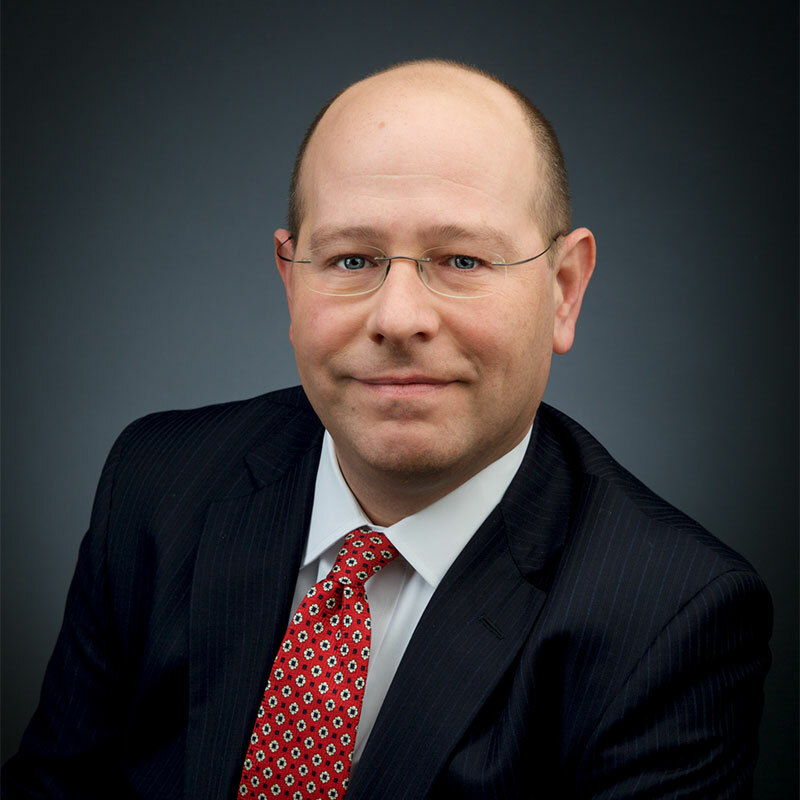 Mr. Przybylko was previously a litigation associate at Chadbourne & Parke LLP, and Arnold & Porter LLP.